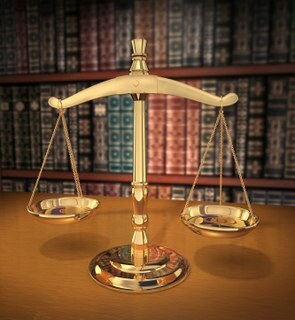 Our Attorneys Are Experienced In And Out Of The Courtroom. 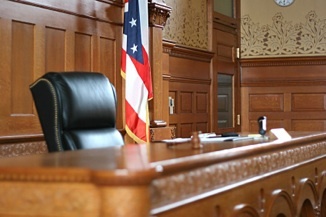 Although most civil claims are settled without the need for trial, we approach each case with the idea that we can get the best results for our clients by being prepared to present their case in court if it is necessary to do so. Our firm is peer-rated as the highest rating recognized by Martindale-Hubbell, which is the most experienced and prestigious company that evaluates lawyers. Wills and Other Legal Matters.